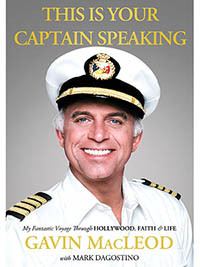 In 2010, I was incredibly blessed to have the privilege of interviewing Gavin MacLeod in person aboard the Queen Mary in Long Beach, California. 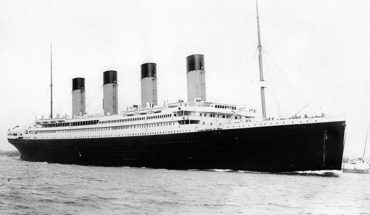 This interview was on video, posted below. 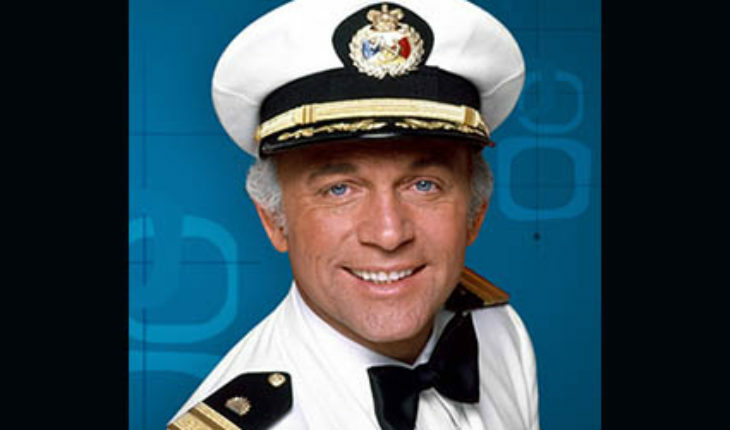 Mr Macleod is a class-act, and with an audience watching the taping of this interview, Gavin talked about how he became the Ambassador for Princess Cruises. I still want to encourage you to listen to the audio podcast above for a more extended interview, and I hope you’ll also enjoy this video interview. 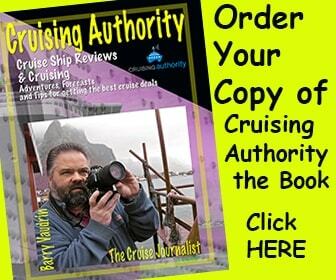 Now you can read the book, Cruising Authority by ordering your copy today! 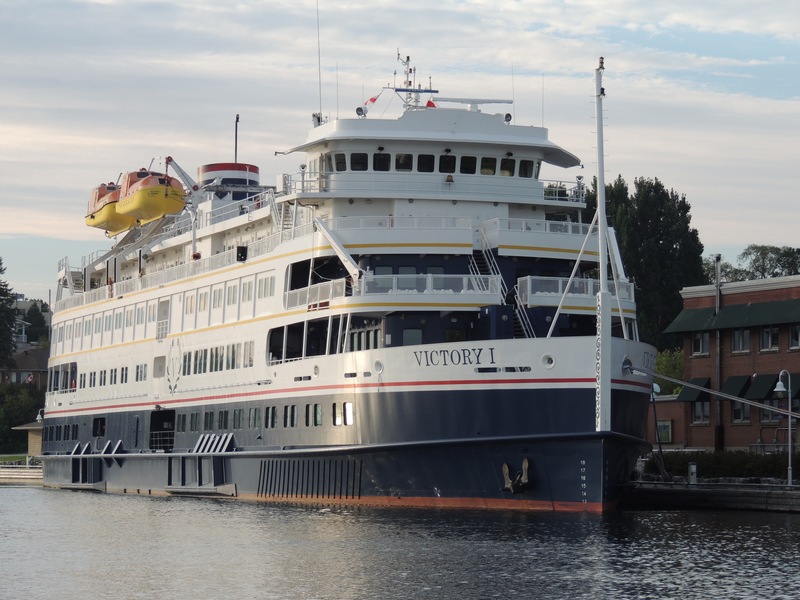 Author, Cruise Journalist, Barry Vaudrin writes about his experiences on the many cruises he’s been on and about his experience working on the cruise ships. 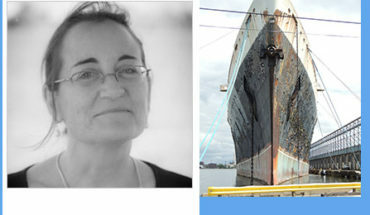 There are also tips for choosing the right cruise and cruise reviews. 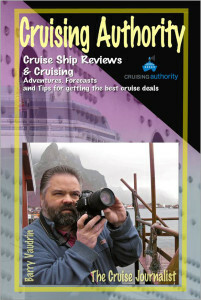 Cruising Authority, the book, is best read from a deck chair on a cruise ship while at sea…order your signed copy today!